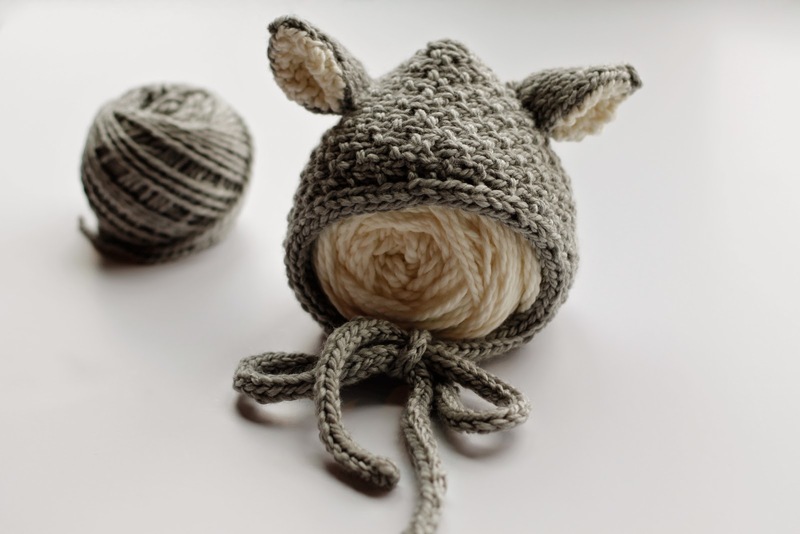 When a friend sent me a link to the Shelby Baby Hat, designed by Julia Belsante for Camellia Fiber Company, I knew I had to make it since, obviously, it's one of the most adorable thing ever. Conveniently enough, at around the same time, close friends of ours came by Seattle for a visit, on their way from Victoria, BC, to Edmonton, North Pole, I mean AB. They were relocating there, leaving the beautiful PNW for one of the coldest places I've ever been to. In all fairness, I was there in February, tried to keep up with my military friend in the drinking department, lost my phone, and realized that this famously large shopping mall just, in fact, had 3 of about every store, and left a bit disappointed, albeit with memories of great times with my friend. I imagine that their new life there will be somewhat different, especially since during that visit to Seattle, they announced that they are expecting. I'm picturing that at times, their eyelashes won't freeze together within 2 minutes of being outside, and they will be able to safely leave their house. There might even be a brief summer. 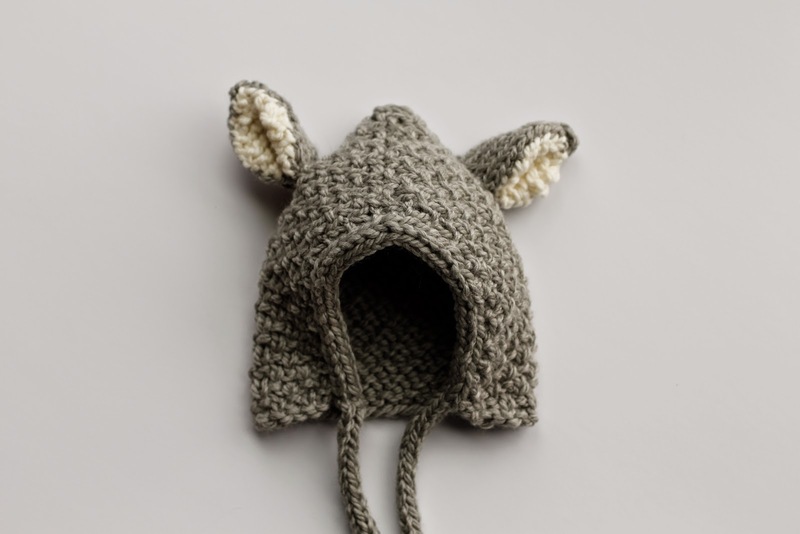 But, for all those cold days, I thought that this soon-to-be-born baby should have a most adorable and warm hat, and therefore this one was perfection. 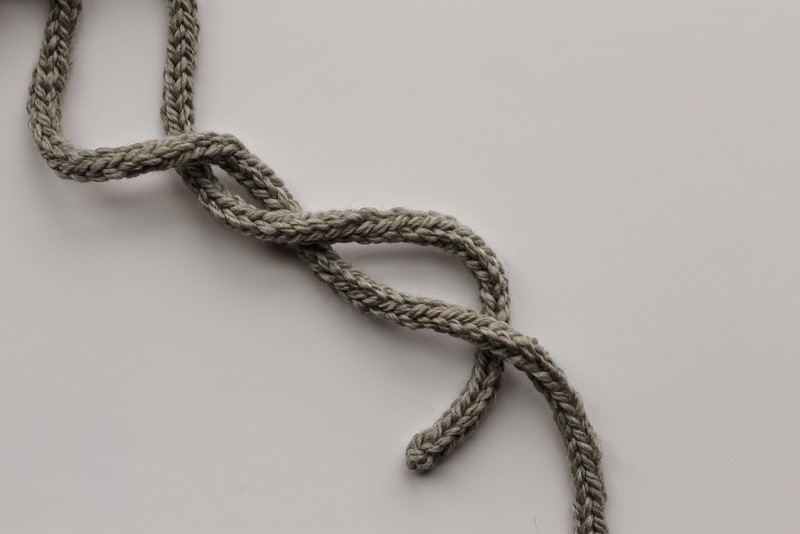 I was also excited to learn the I-cord, a new technique I had never tried before, which turned out to be easy peasy. For my hat, I used Cascade 128, a Superwash 100% merino wool, which is delightfully soft. 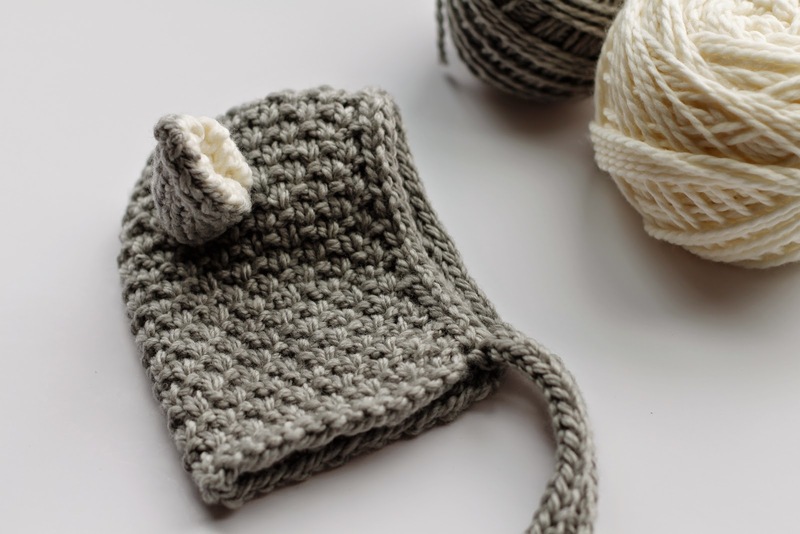 It was a relatively quick knit, definitely more of an intermediate level knit than this beginner simple baby hat, but well worth the effort. The pattern was well written and mostly easy to follow, other than for the drawstring ties section, which confused me for a while. 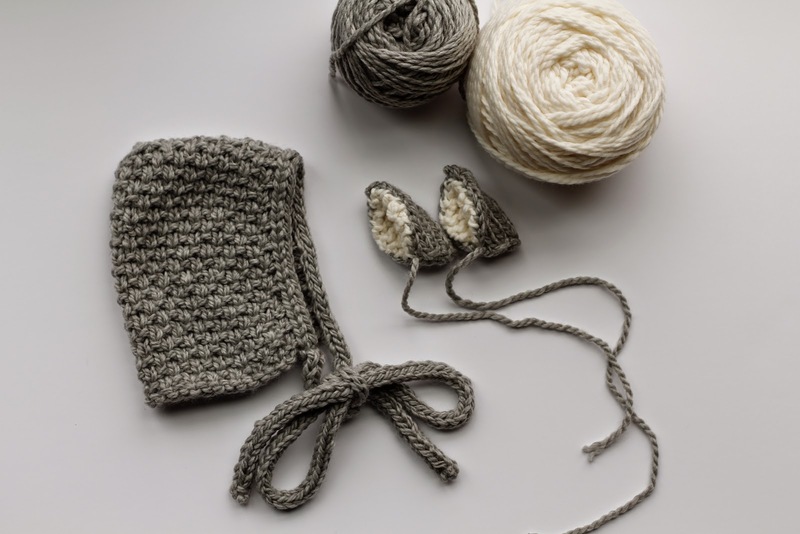 If I was to make it again, wait, who am I kidding, when I make it again, I will make only one drawstring, starting as the first tie, then joining to the hat to make the brim, finishing as the second tie, otherwise knitting exactly as written. I wish my dear friends much happiness in their new life over in Christmas wonderland, and must thank them for the opportunity to mercifully tease them. I will miss the possibility of hopping on the ferry to go see them or meeting up somewhere halfway in between our houses, which is now somewhere north of Clearwater, BC, instead of the lovely Whidbey Island, WA. Now, if I was being completely truthful, I would admit that it's been incredibly cold here for what seems like forever, that my skin is raw and itchy despite layers over layers of moisturizing cream, and that I'm bundled up like I'm heading off on an Antarctic expedition. You might say overly dramatic, I'm saying self preservation. As I'm waiting for the weather to get back to normal, it's all about coffees, afternoon naps, blankets and layering wool and fleece. Sorry friends, I won't be able to visit anytime soon, I'm scared of winter.